Vietnam is one of the best attractive foreign investment market. Establishment an representative office in Vietnam is considered as the top prior decisions of many foreign enterprises for the purpose of penetrating and widen their market. According to Fitch - an international credit rating, Vietnam is ranked as one of the most favorable countries with medium-term potential growth in Asia. With the advantage of a 90-million-people market with the developing and intergarting economy, the capital source of foreign direct investment into Vietnam has increased 4 times in the last decade, the current is more than $8 billion. Moreover, Vietnam has signed and acceded many free-trade agreements,Transfer Pacific Partnership Agreement (TPP) and the upcoming ASEAN Economic Community (AEC) that also open lots of potential growth oppotunities . Therefore, establishing a company or an representative office in Vietnam has been concerned by many foreign investors. 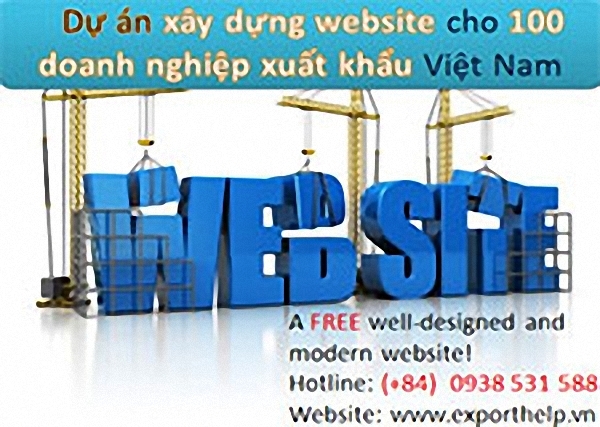 The following article of ExportHelp Asia will give somes advises and related documents for the firms intending to establish representative office in Vietnam. Setting up the Representative Offices of foreign companies in Vietnam. To follow up and obtain the legal documents (Licensing, Seal, Report on operation of Rep.Office, Tax Code, Declaration for personal income tax...) in accordance with provision of Vietnam Law. The term for license granting process: maximum 50 working days from the date of submission of the sufficient documents to the relevant governmental authorities. Register Tax Code and Seal of the foreign company: within about 10 working days. The balance 50% of the fees shall be paid upon obtaining of The Licensing, Tax Code and a Seal.